Each week Dwell.com delivers more than 50 original posts, articles, and interviews focused on the latest in modern design. We wouldn't want you to miss a thing, so we've pulled together our top stories of the week. Take a look and see what you might have missed. 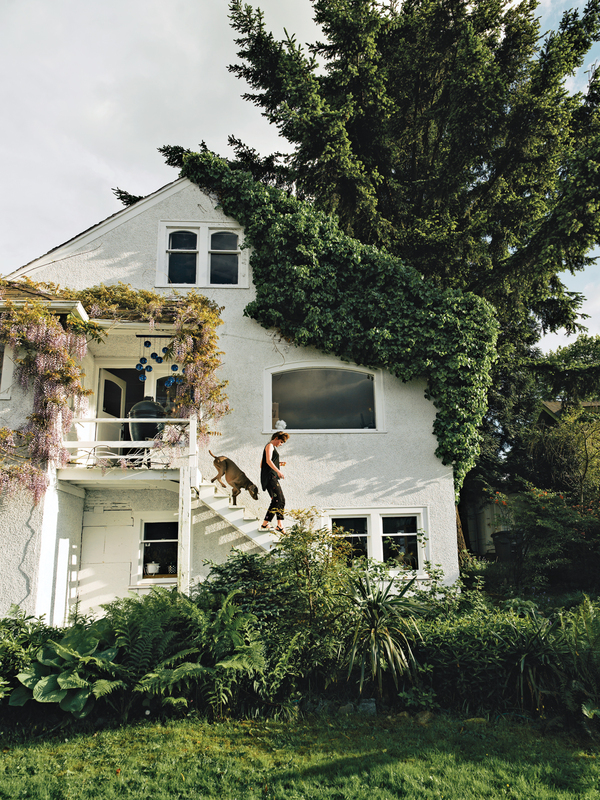 Designer Omer Arbel develops his latest works inside an eclectic Vancouver home filled with a teeming assortment of pets and prototypes. A passive home draped with bamboo shades might sound unusual, but it seems almost tame compared to other examples of contemporary French design. The locations may be far flung—from rural Missouri to Eglisau, Switzerland—the residents might be architects, families, or weekend warriors, but the constant is prefabrication in our roundup of seven of the best prefab homes featured in Dwell. Streamline your plumbing and simplify your bathing ritual with inspiration from these minimalist bathrooms in the Dwell canon. It's our firm belief that morning toast and coffee taste better in a cozy breakfast nook—a design feature made popular in Craftsman homes of the early 20th century. We've gathered five modern examples of these dining areas in the following slideshow. Sometimes sleepy, vibrantly edgy, and always arty, Venice, California, remains a bastion of architectural freedom, where decades ago Frank Gehry famously plunked down an enormous pair of binoculars and dared his colleagues in architecture to join the fun. Here’s a selection of five unique Venice homes that have piqued our interest over the years.